I read the first book in this series about a year ago and thought that it was a decent start to a new series. I mentioned in my first review, that I haven’t read a lot of works published by smaller publishing companies or indie publishers in recent years. But I don’t mind reading them when I can because I like being able to offer not only constructive criticism, but I also enjoy reading books like this that fly under the radar. When this second book in the series came up for review, the author asked if I would like to review it and I was happy to agree so I could see how she had grown as a writer and how the story and characters have now evolved with a little bit of time and polish. I remember loving the cover art of the first book and this book met every expectation I had when it came to design. I thought this was a beautiful cover and continued to capture my eye. Well done to the cover artist. Trapped in a loveless marriage far from home, Bridget does what she can to fill her lonely days. She throws herself into charitable work, but her cherished daughter, Emily, is her only true source of happiness. Meanwhile, Cormac’s own life unravels and he finds himself doing unspeakable things just to survive. Neither of them dream they will ever meet again, but fate brings them back together in the most unexpected of ways. The first thing I noticed right away was how much the characters had evolved and changed since the first book. The first book they had this kind of naivety that one would expect with characters so young, but in this book we get a better sense of who they are as people and how their circumstances changed them in unexpected ways. As I was reading, I was surprised by the different directions of Cormac’s character. He was the one who had the most drastic change for me. It was sometimes hard to read and the sympathy that the author created for her readers was exceptional. I enjoyed watching him evolve and change throughout the story and I think this was what stole the novel for me. Bridget had struggles of her own, but in my opinion they did not compare to Cormac’s and at times I felt that she was a little on the flat side. I had a hard time connecting with her in this book, where as I didn’t have the issue with Cormac. I found myself quickly reading through Bridget’s chapters in order to get back to Cormac’s storyline. It’s funny because I remember loving her so much in the first book and in this one her story and character just seemed to take a backseat for me. It was evident that Murphy’s writing has continued to grow. This book had a brighter polish than the first. I can see that she is finding her voice and style and I was rather impressed with this book. I was actually surprised that a larger publishing firm hasn’t snatched this author up yet! In the first book, I felt like there were a lot of over the top descriptions that were maybe unnecessary and I can see that in this book, the descriptions are much more direct and to the point. This book was a surprise and joy to read. I am happy to say that Murphy met and exceeded my expectations for this book in every way! Review Copy Provided By: for free by author in exchange for an honest review. All opinions are my own and are in no way are influenced. This book is currently on virtual tour. 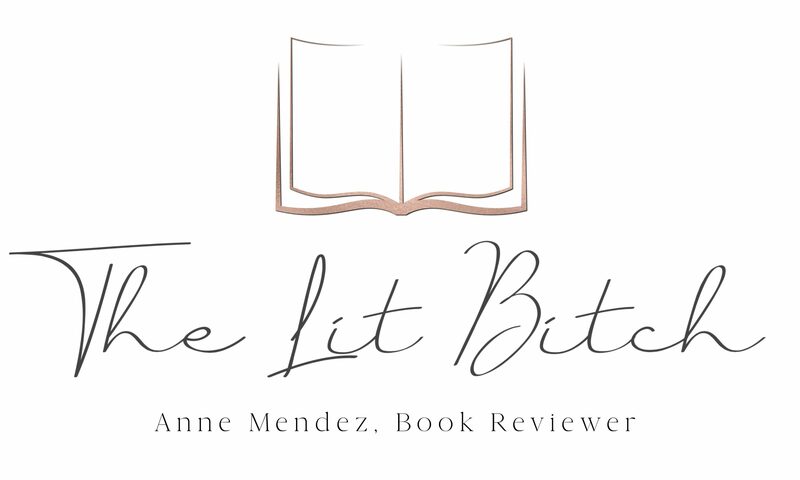 Please check the following reviews and blogs for giveaways and more! 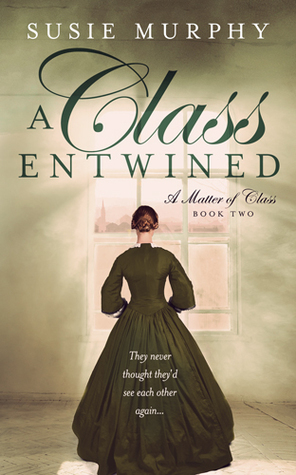 Thank you so much for taking the time to read and review A Class Entwined, Anne, I really appreciate it! You’re most welcome! It was a pleasure to read! I’m so happy to hear that! 🙂 Thank you again!